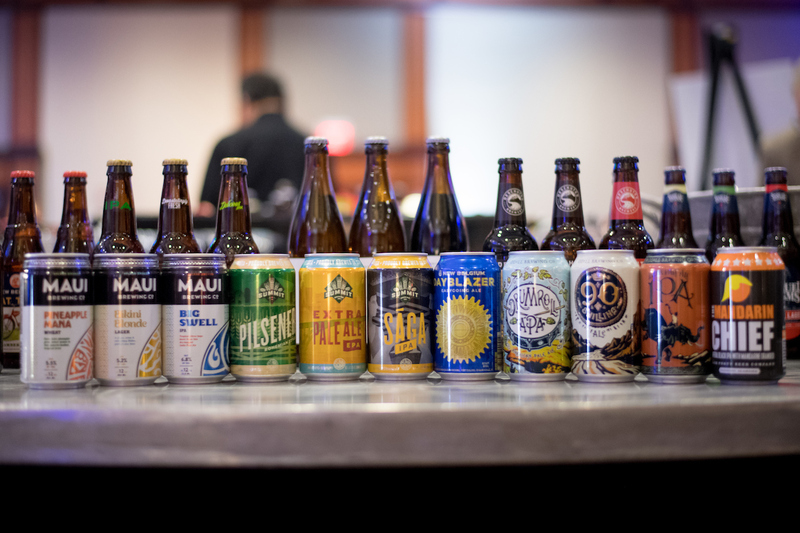 NBWA's 80th Annual Convention and Trade Show was held October 8-11, in Las Vegas, Nev. Each year, the NBWA Annual Convention provides valuable education programs and networking opportunities for the beer industry. 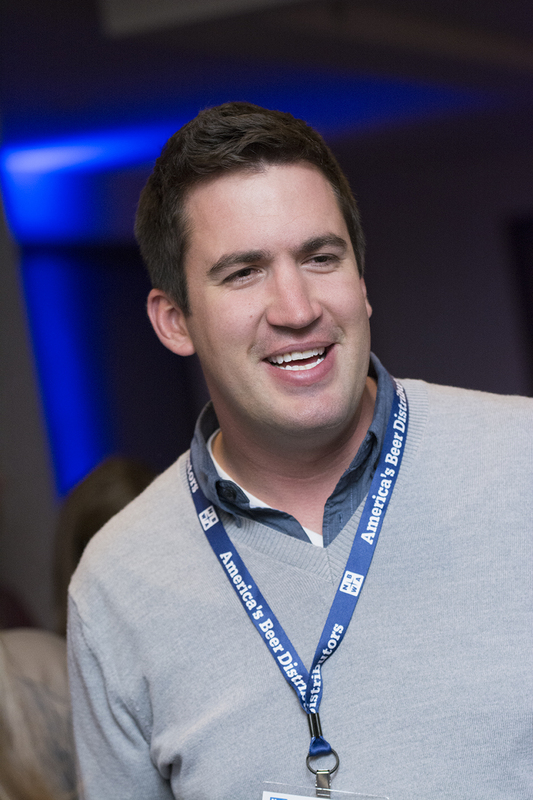 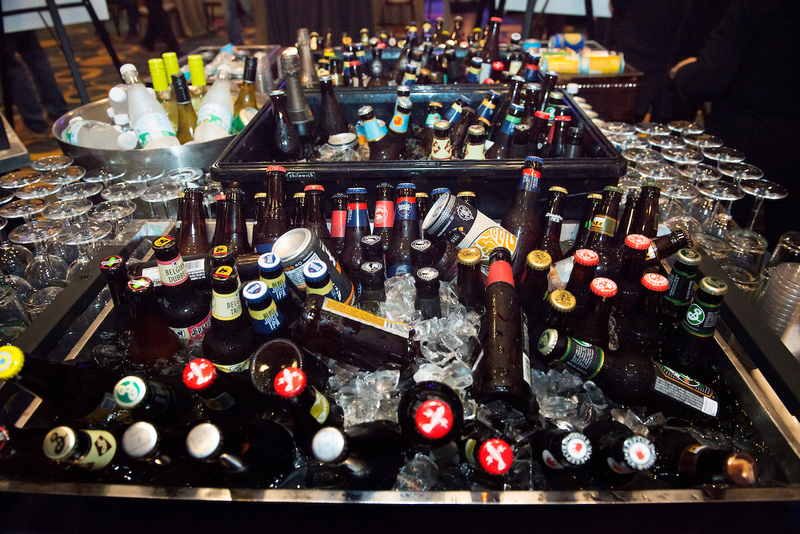 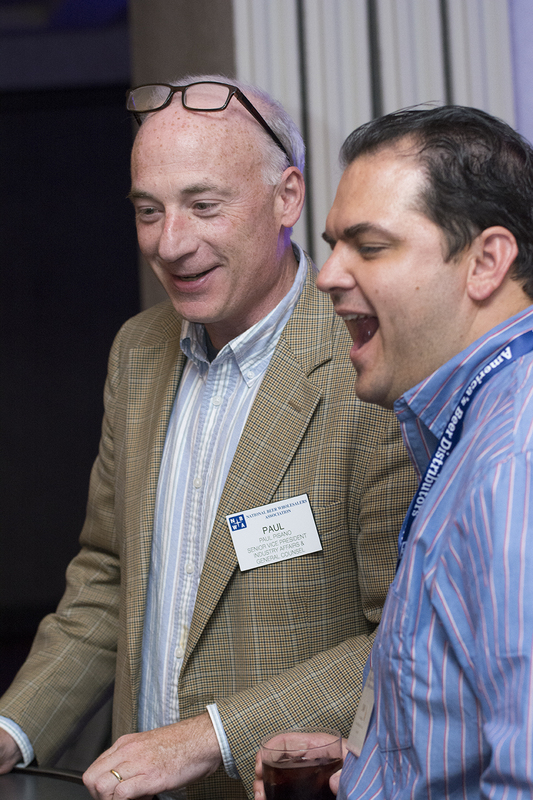 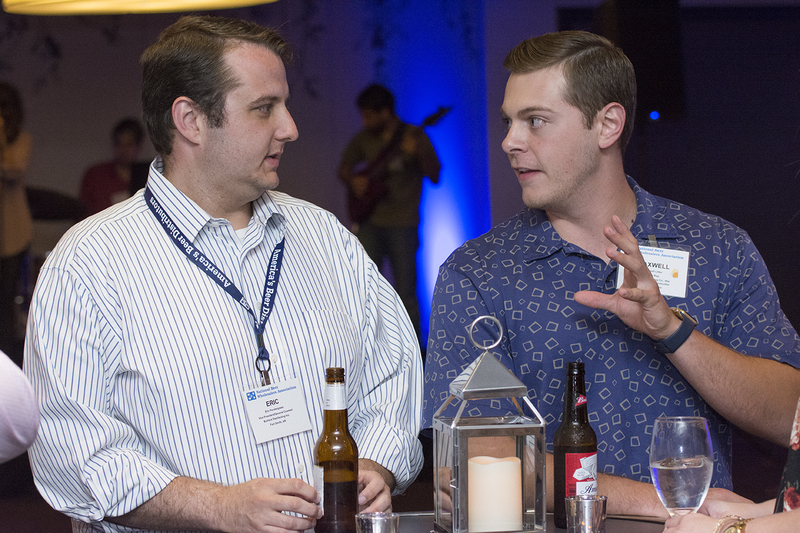 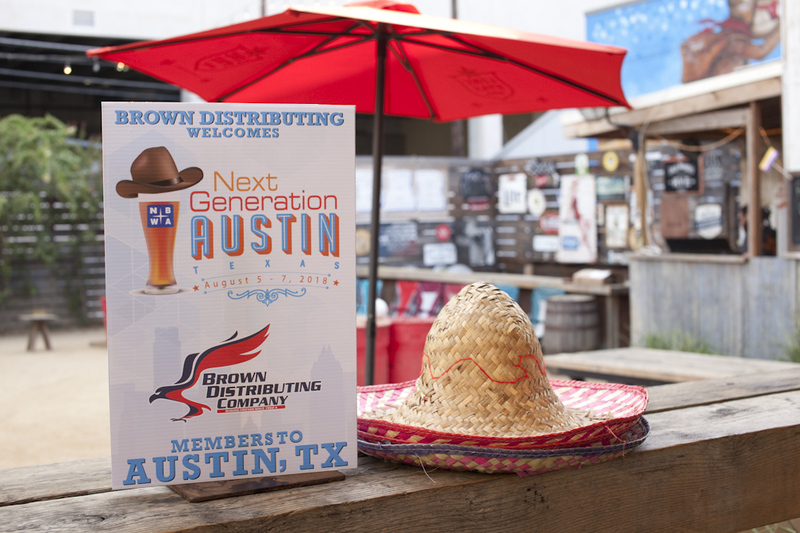 The National Beer Wholesalers Association’s Fifth Annual Next Generation Success in Leadership Conference was widely attended this year. 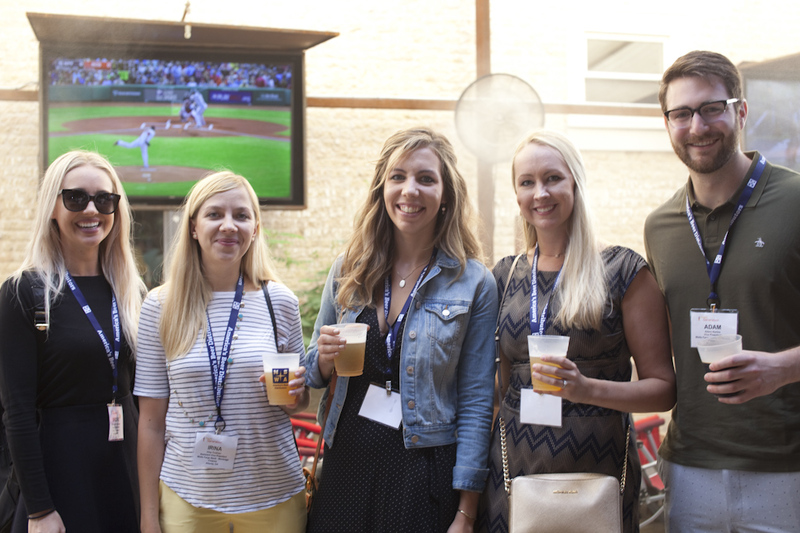 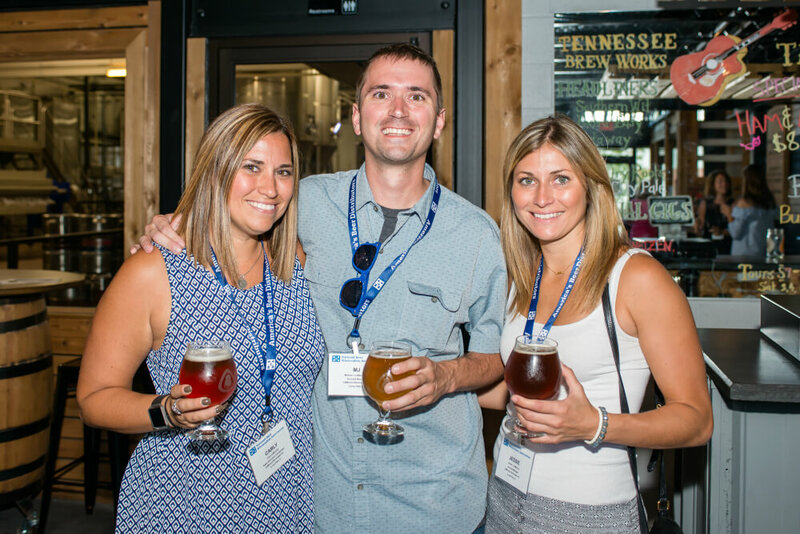 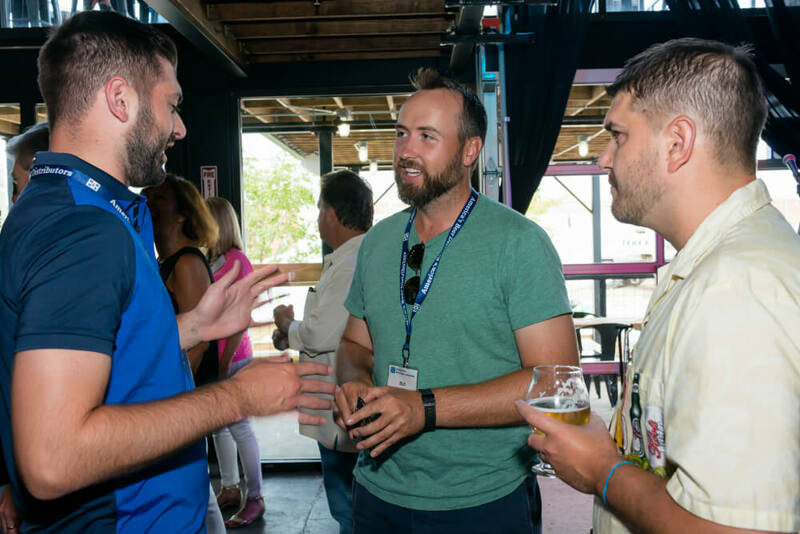 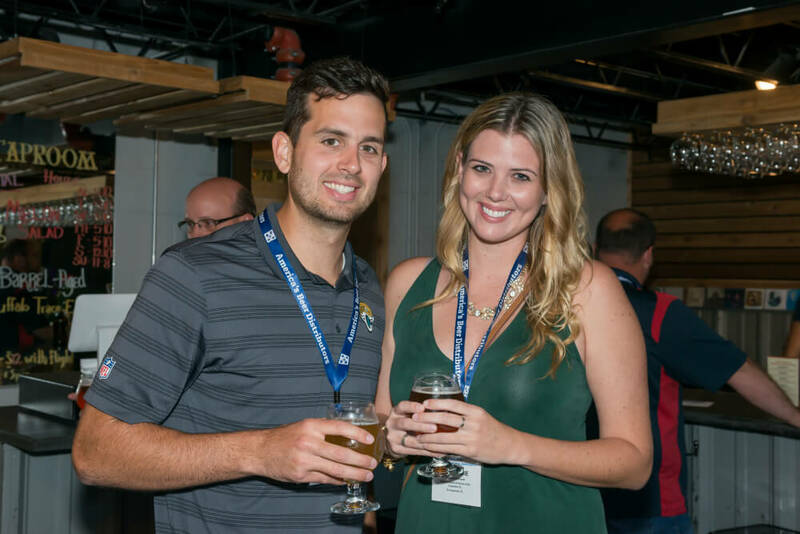 More than 200 “next generation” beer distributors gathered in Boston, Massachusetts from August 6-8 to learn more about the beer industry, meet their peers throughout the country, and find out how they can get more involved with NBWA. 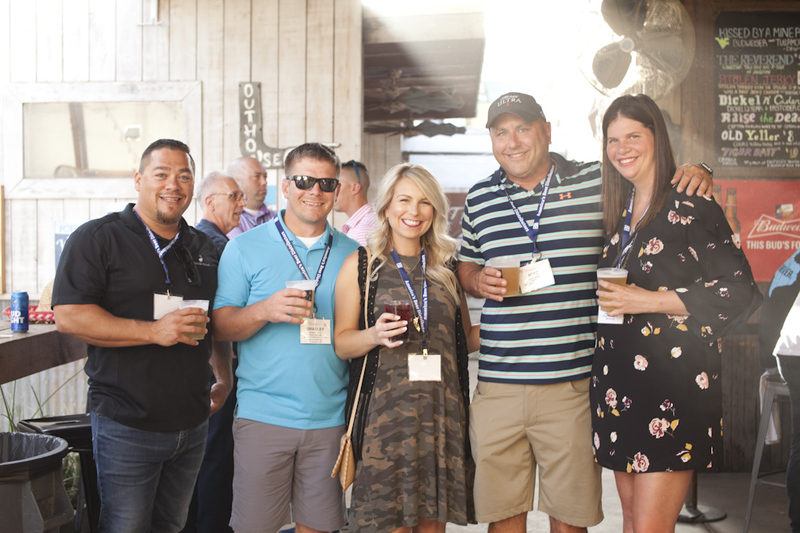 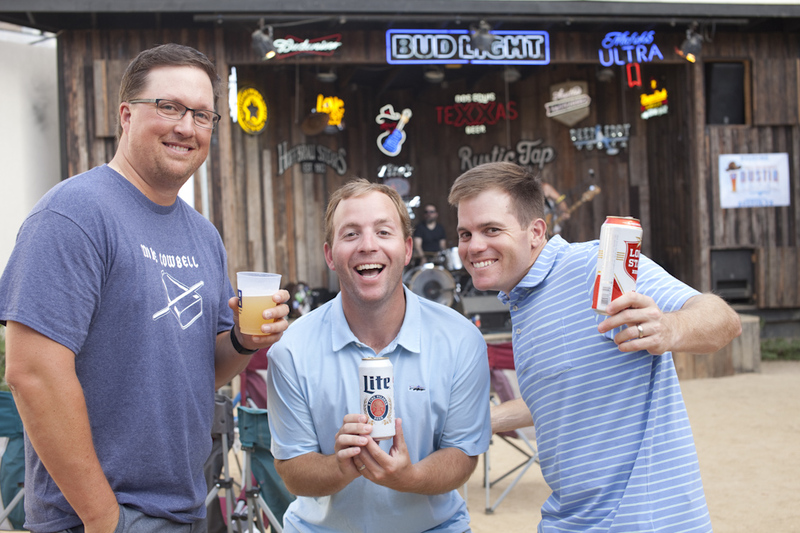 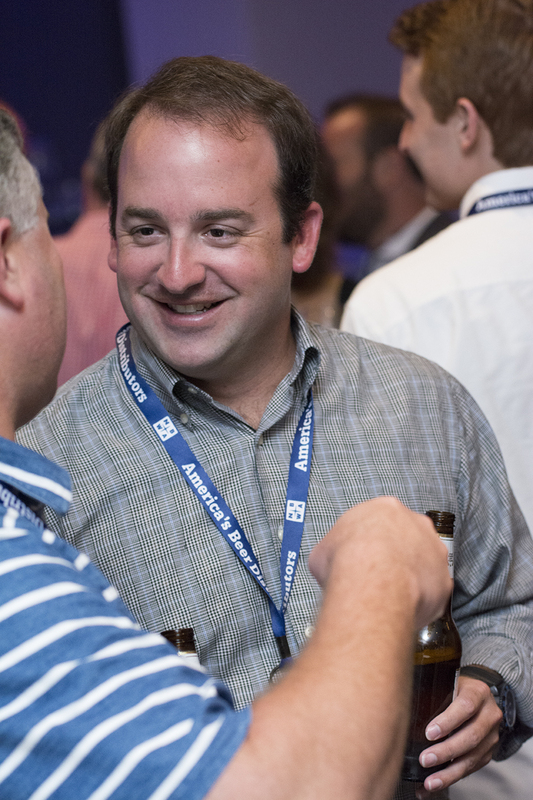 Nearly 150 “next generation” beer distributors attended NBWA’s Fourth Annual Next Generation Success in Leadership Conference August 7 – 9 in Nashville, Tennessee. 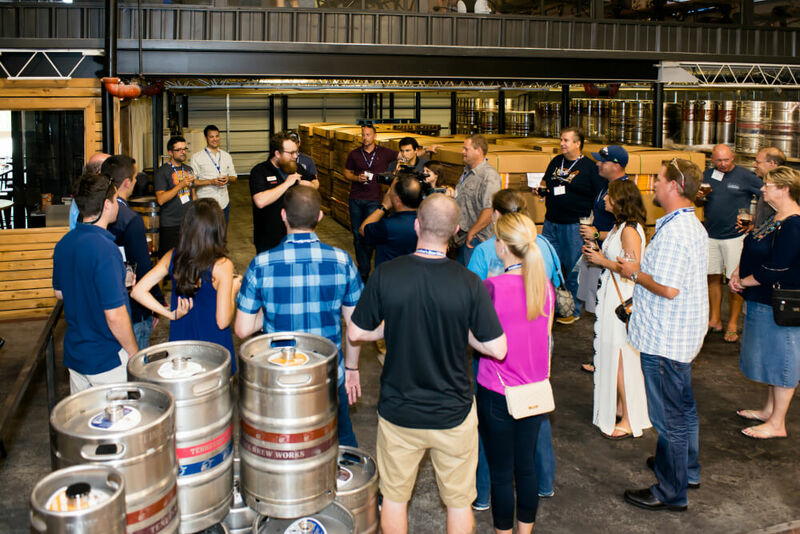 The NBWA Next Generation Group brings together future leaders in the beer distribution industry and helps members learn more about the beer business, get more involved with the association and network with other distributors from all areas of the country representing all brands. 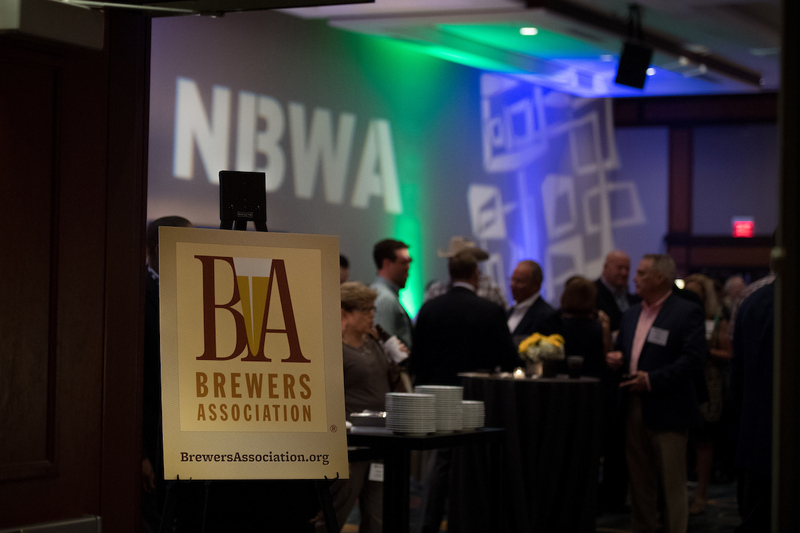 Independent beer distributors representing all 50 states traveled to Washington, D.C., April 10-13, 2016, for the 2016 National Beer Wholesalers Association Legislative Conference to educate members of Congress about how competition in the U.S. beer market thrives because of open and independent distribution. 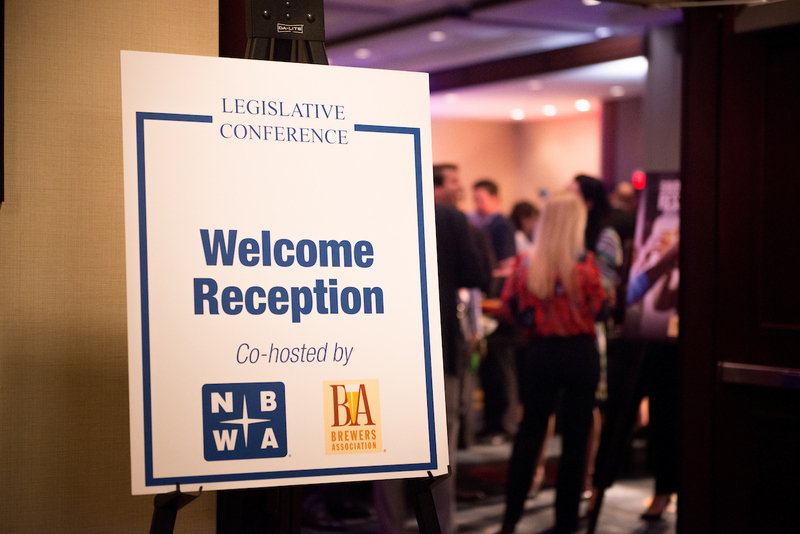 NBWA's 78th Annual Convention and Trade Show took place October 11-14, 2015, at Caesars Palace in Las Vegas, Nevada.